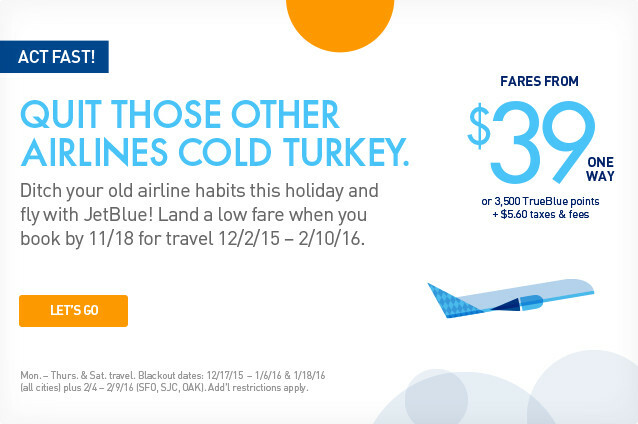 When you book a flight, choose between several fare options - Blue, Blue Plus or Blue Flex - based on what's most valuable to you. 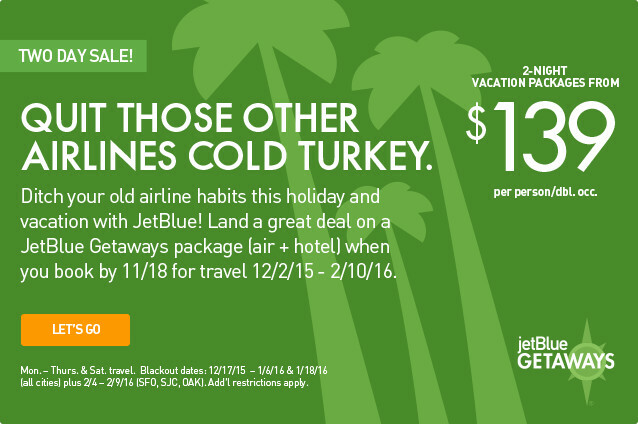 Save up to 20% on your flight when you book a JetBlue Getaways vacation (air + hotel). We're proud to offer nonstop charter service to and from Havana, Cuba.  Manage all of your business travel needs and earn TrueBlue points with Blue Inc. - JetBlue's rewarding, easy-to-use booking tool. Same smart app. More smartphones. 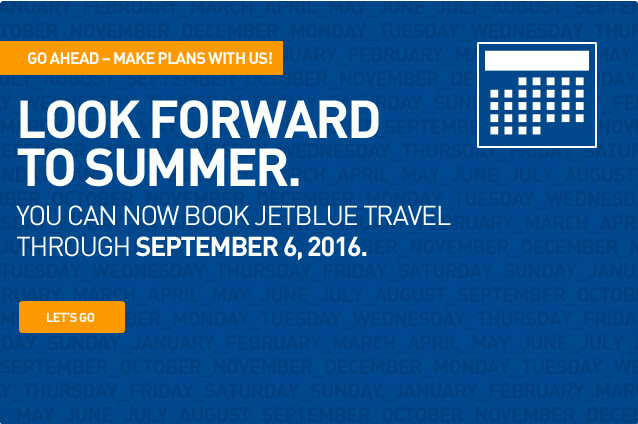 Download the JetBlue mobile app for iPhone and Android now!